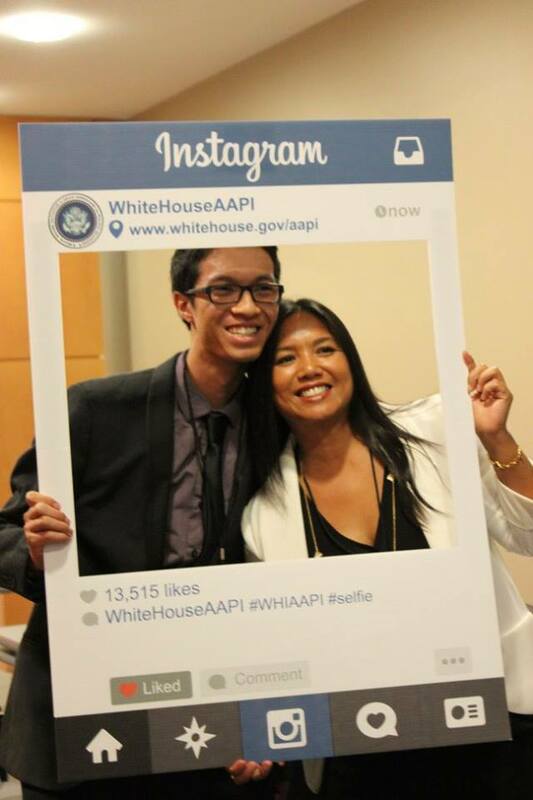 n American and Pacific Islander (AAPI) date quality campaign. 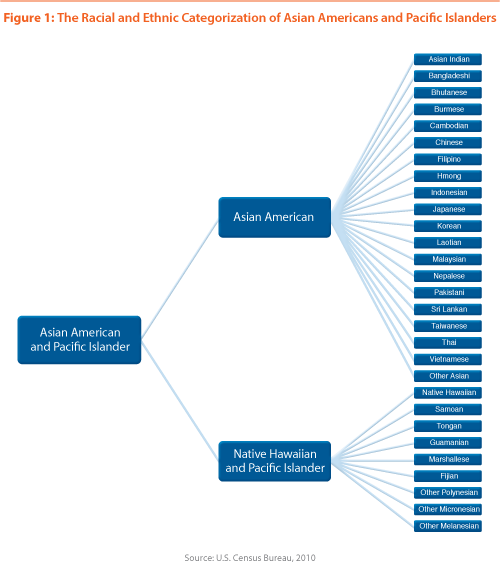 aggregate conceals significant disparities in educational experiences and outcomes between AAPI sub-groups (i.e., Japanese, Hmong, Asian Indian, etc.). 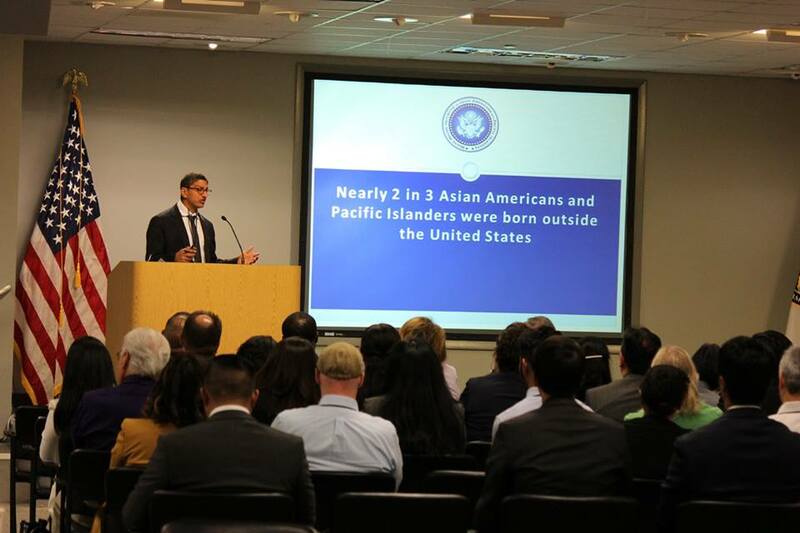 responded to this problem by collecting and reporting disaggregated AAPI student data. 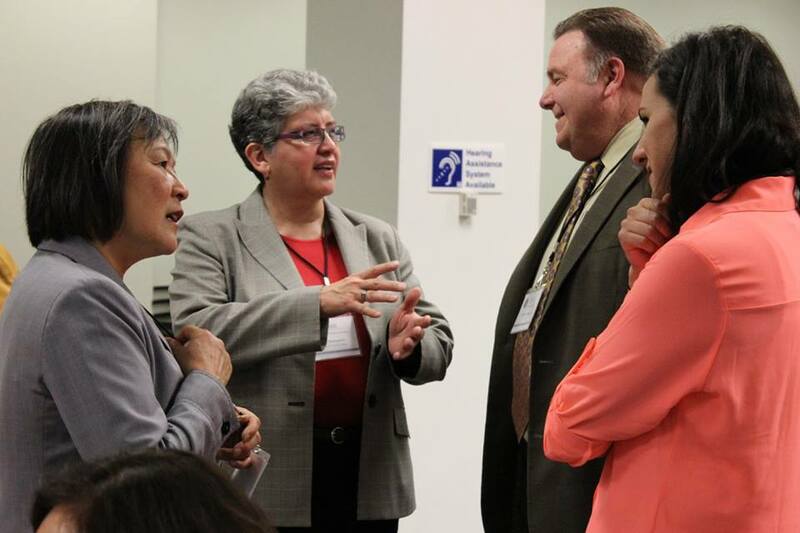 population and the implications for how measurement standards and techniques are a factor in the representation of their educational needs, challenges, and representation. 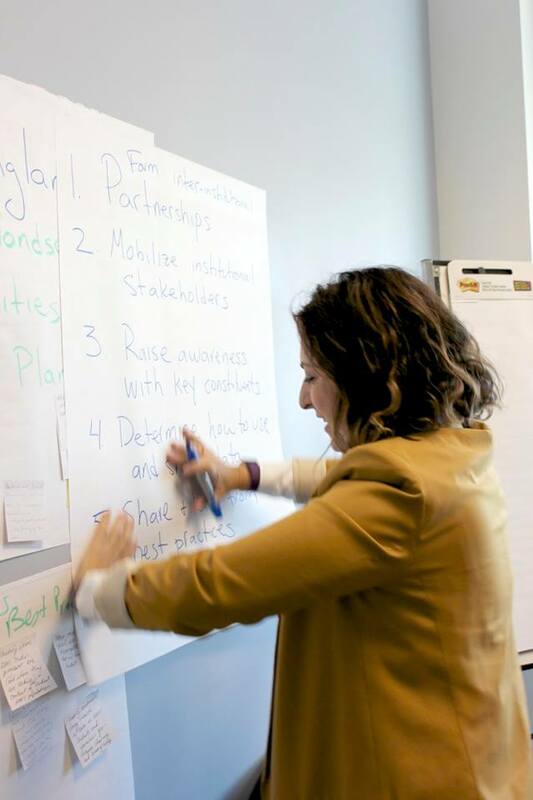 s that are necessary for a more effective and responsive system of education. 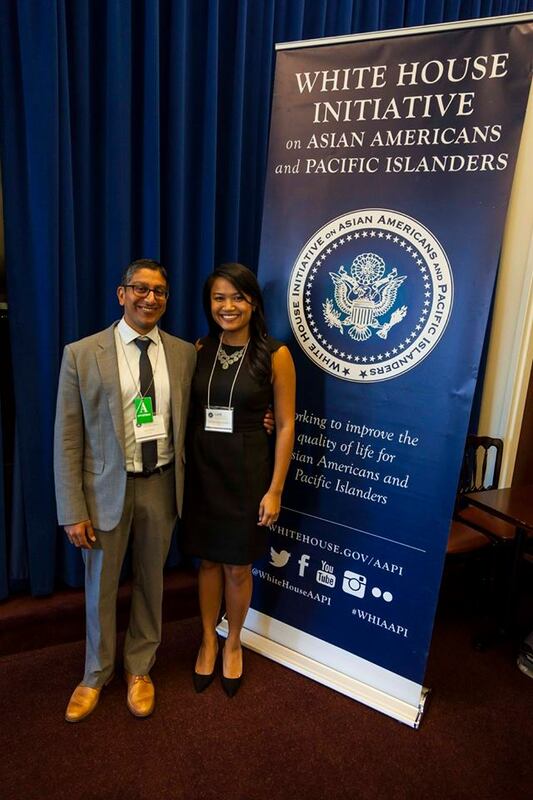 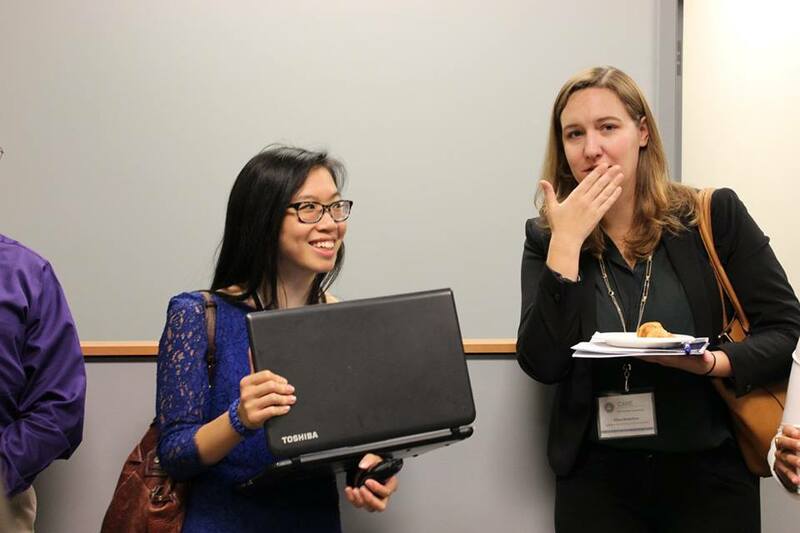 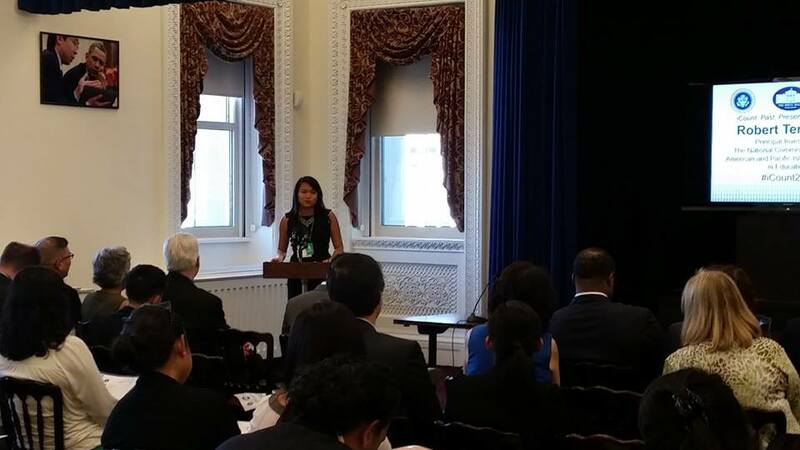 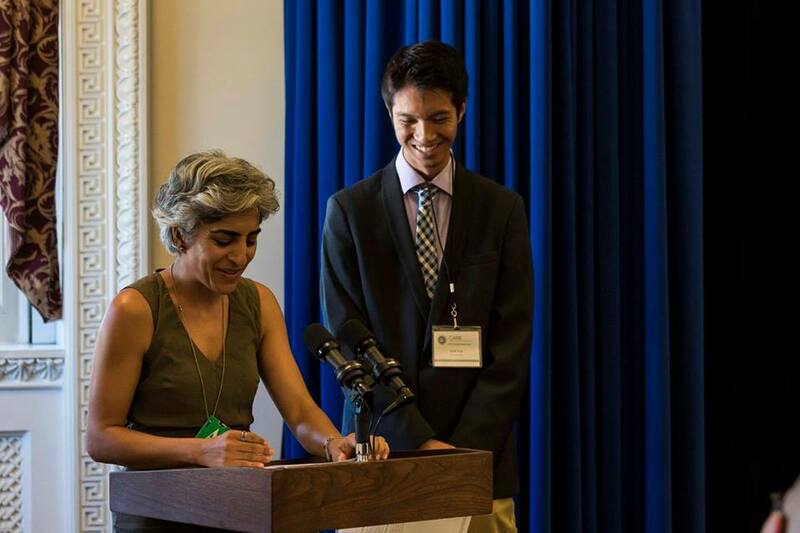 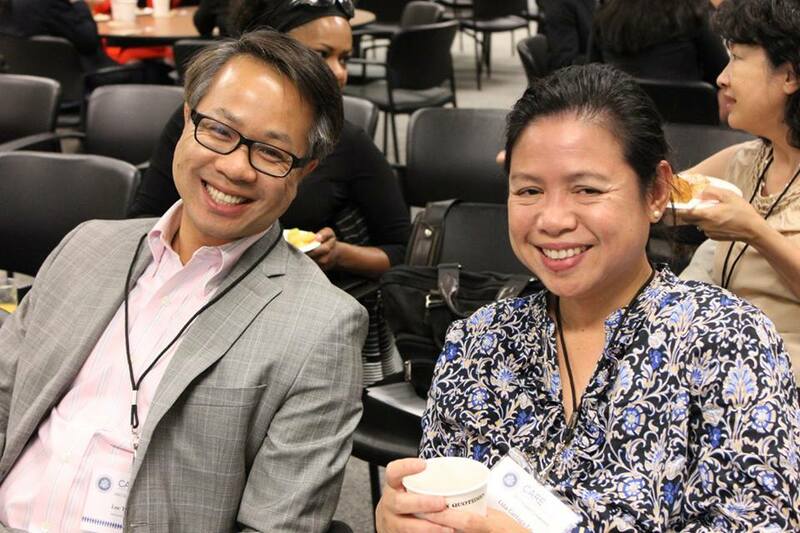 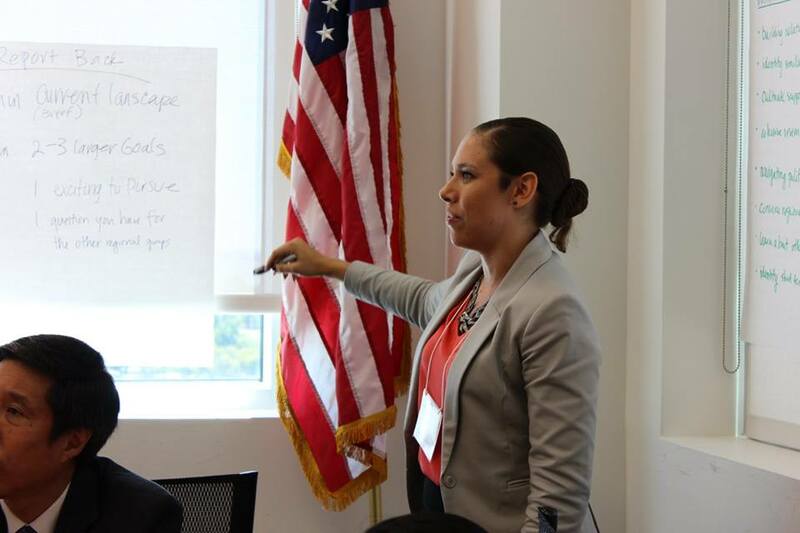 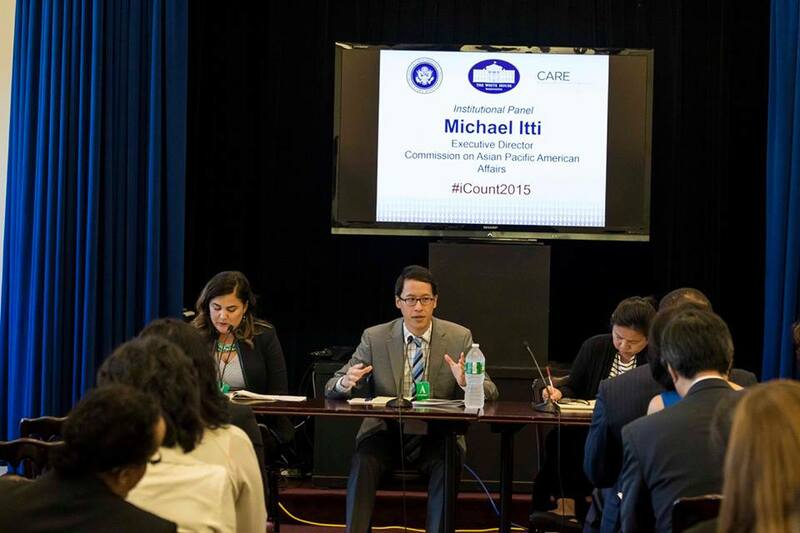 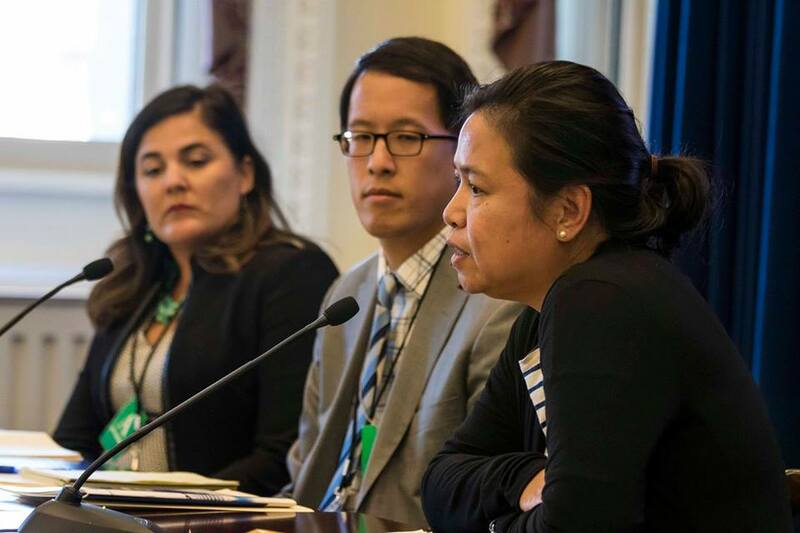 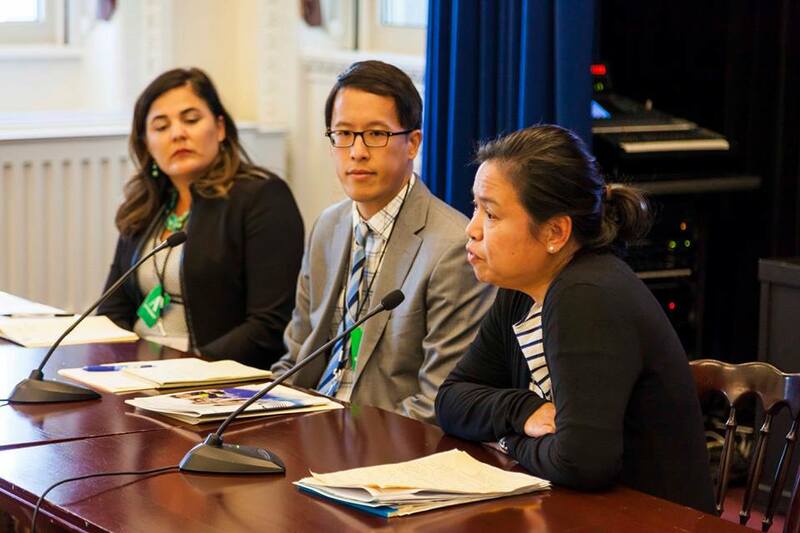 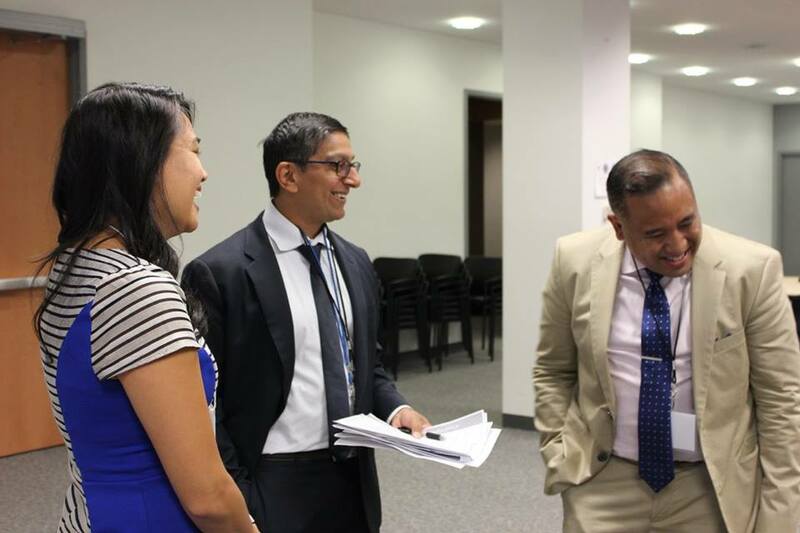 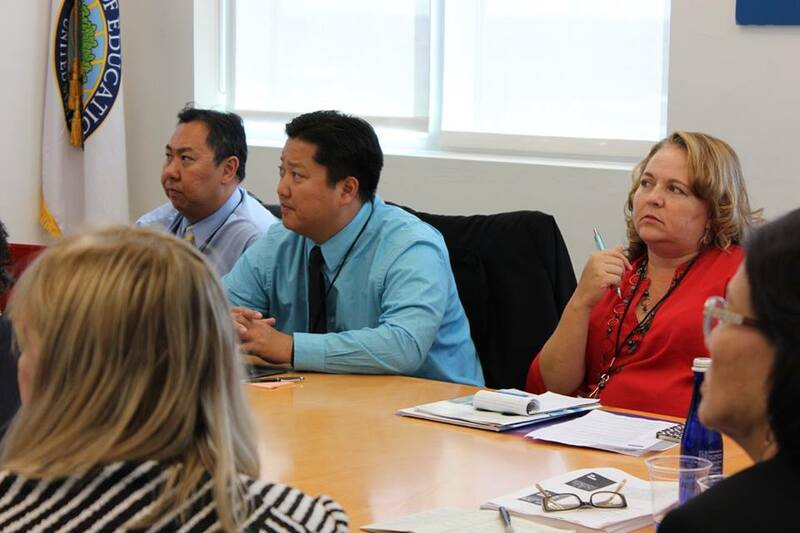 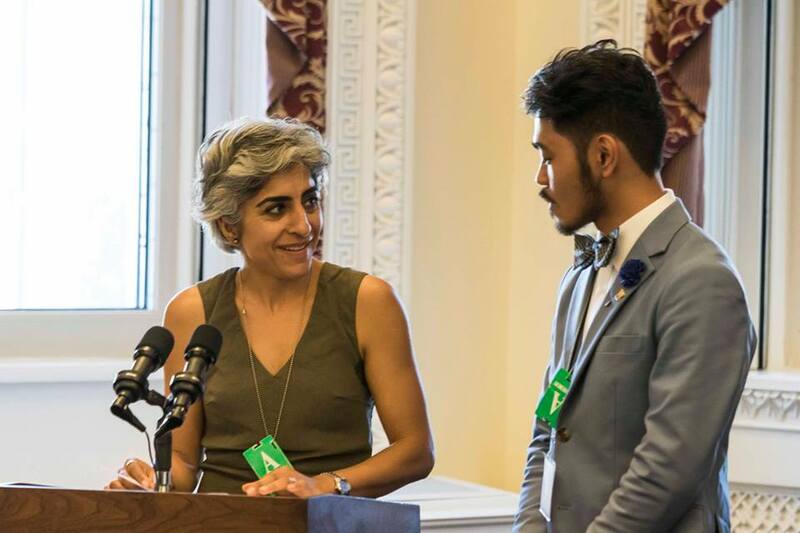 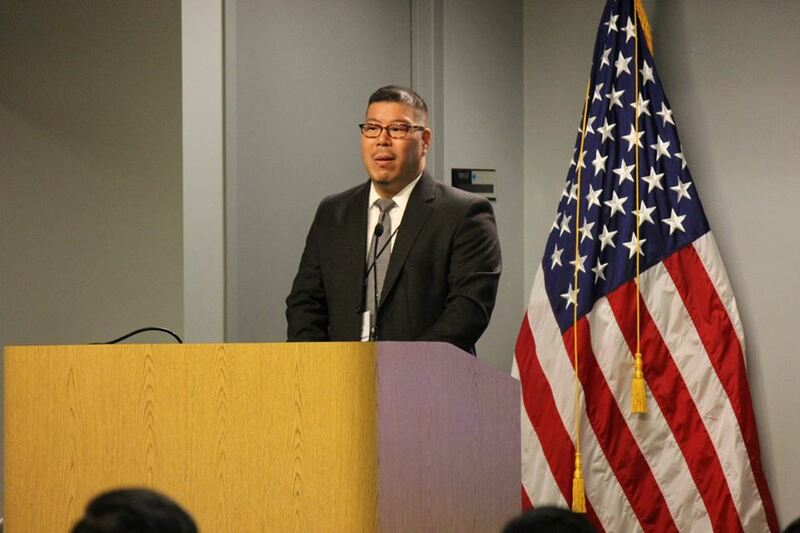 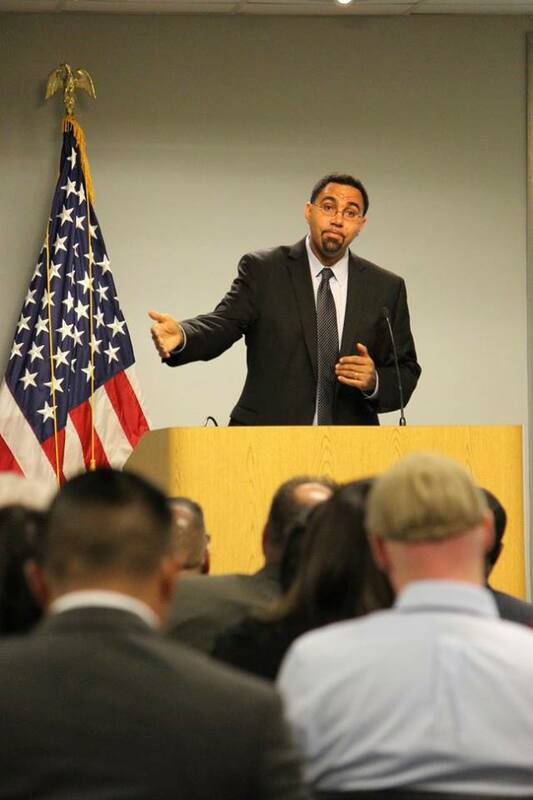 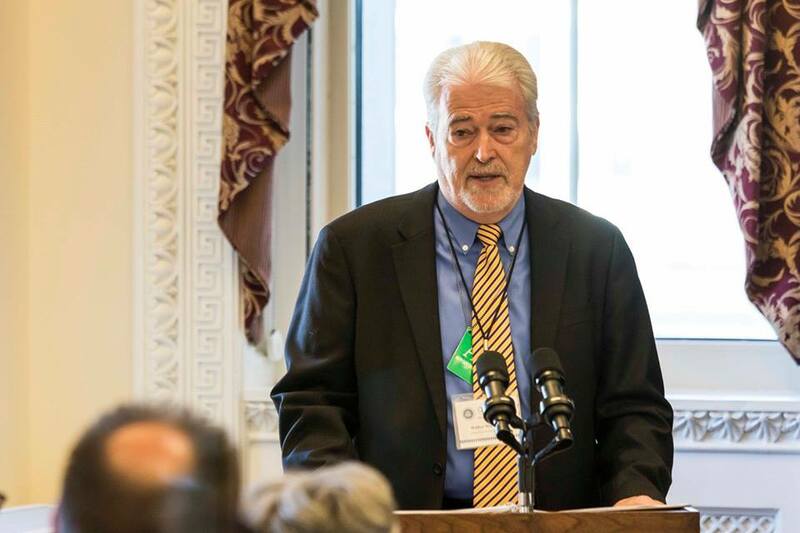 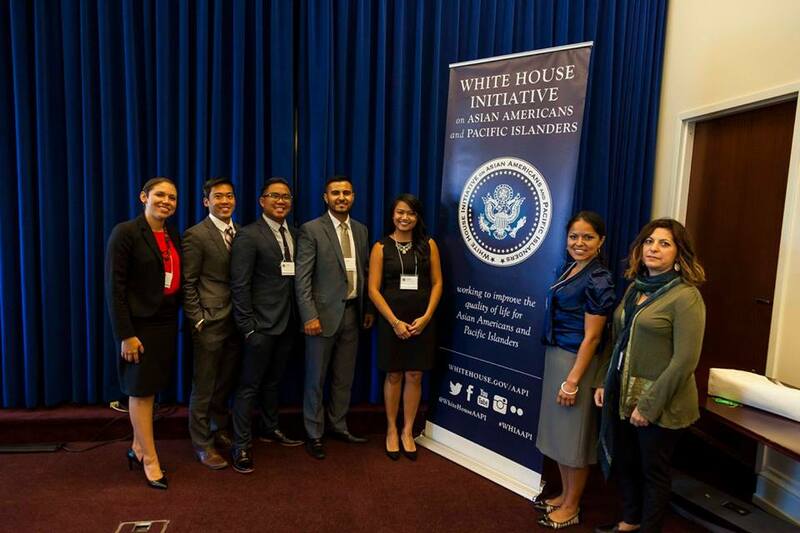 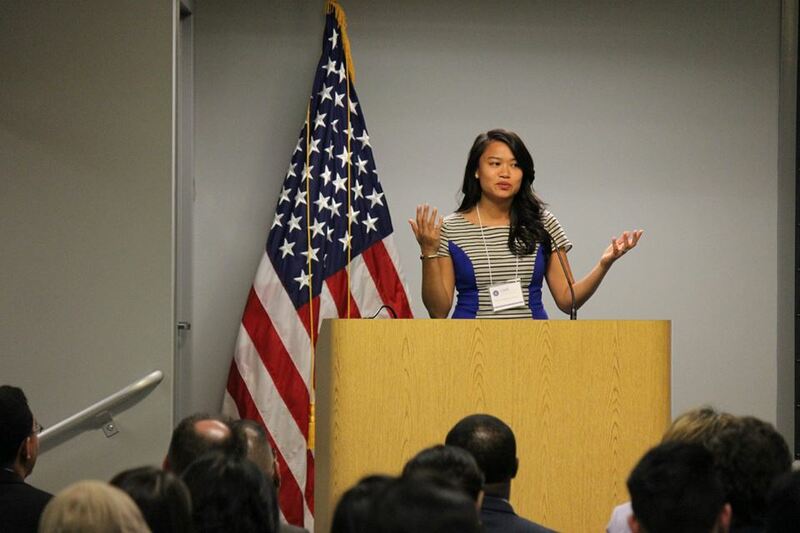 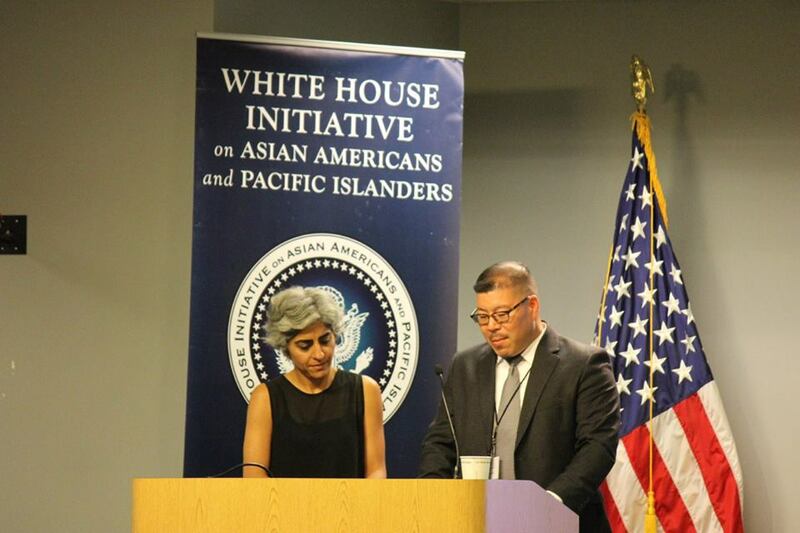 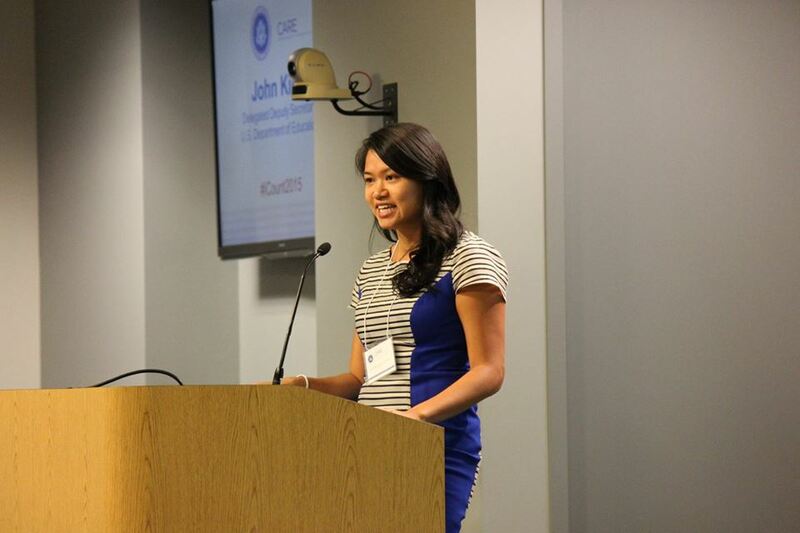 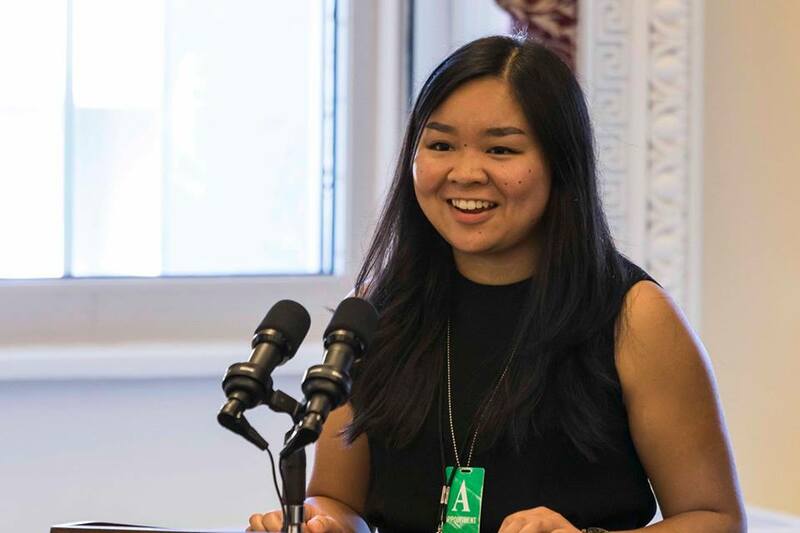 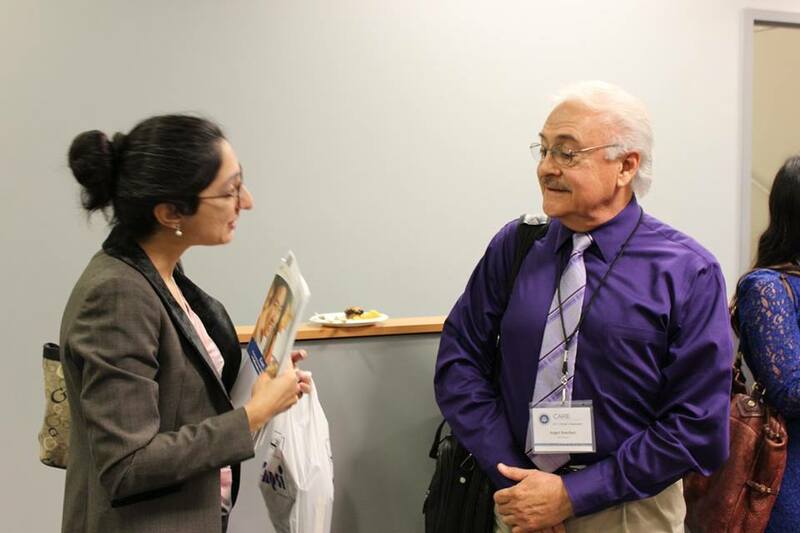 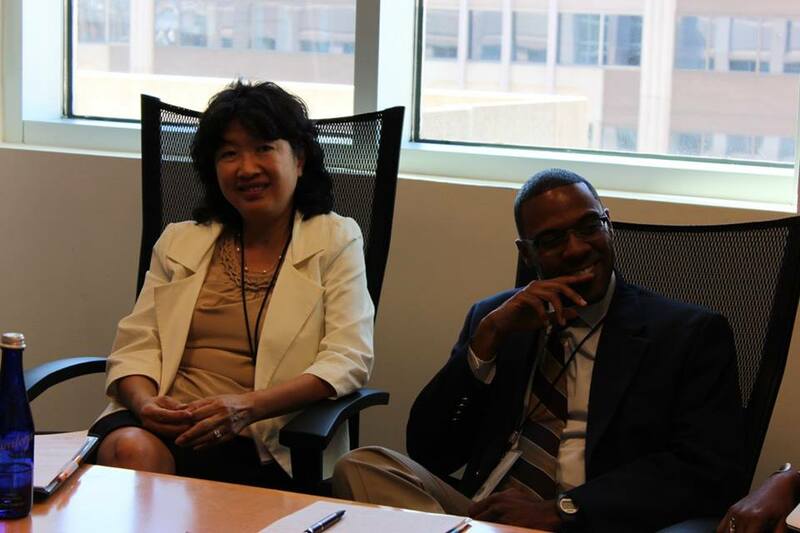 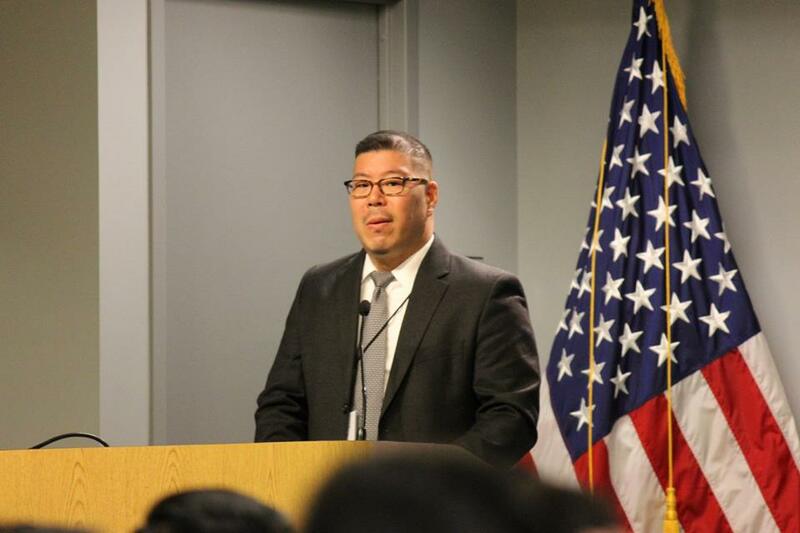 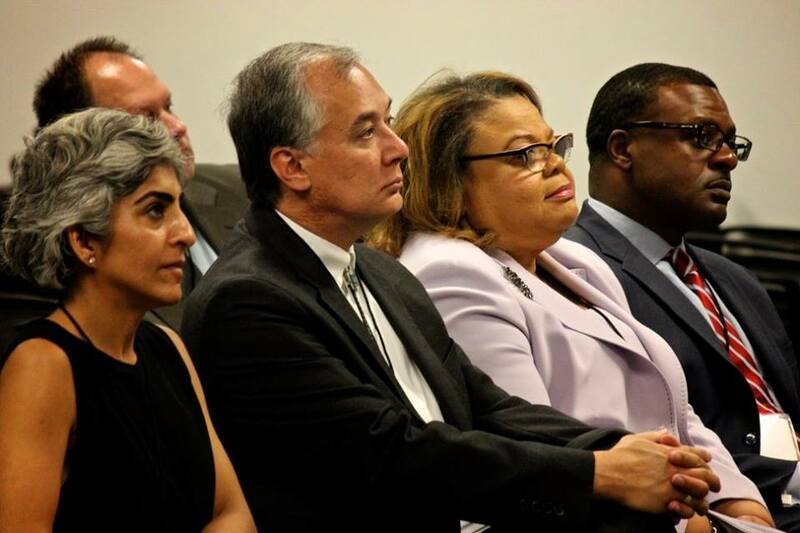 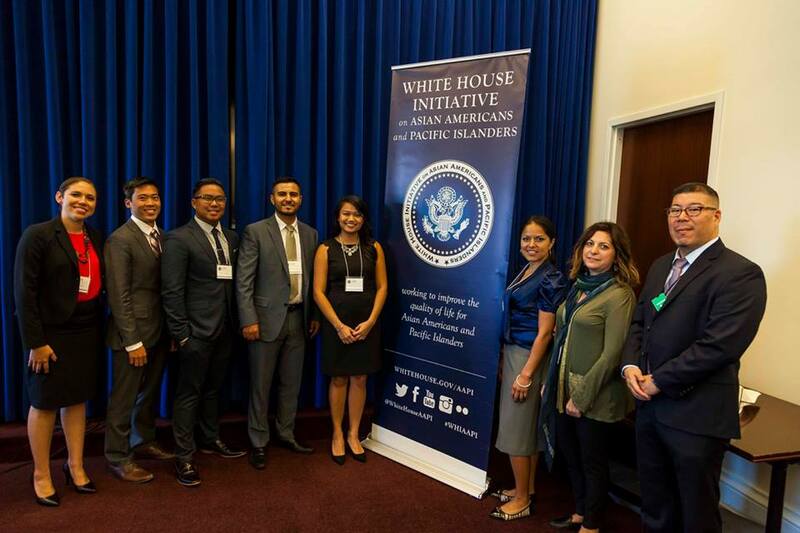 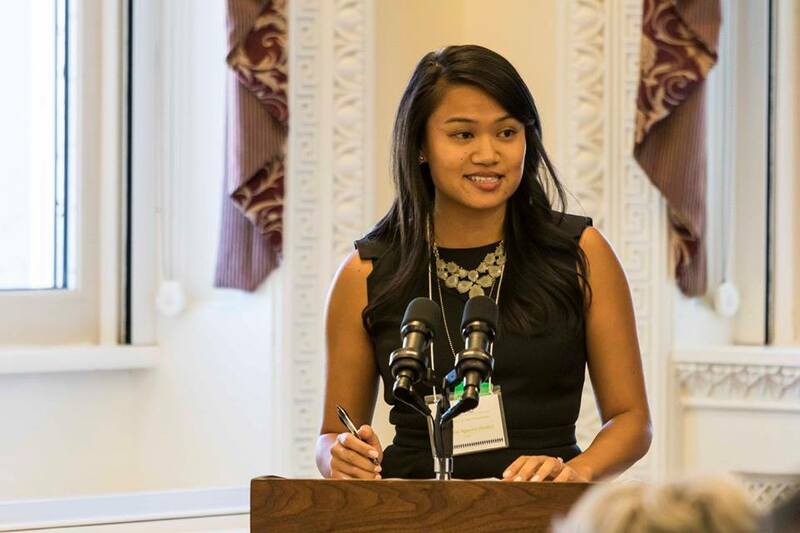 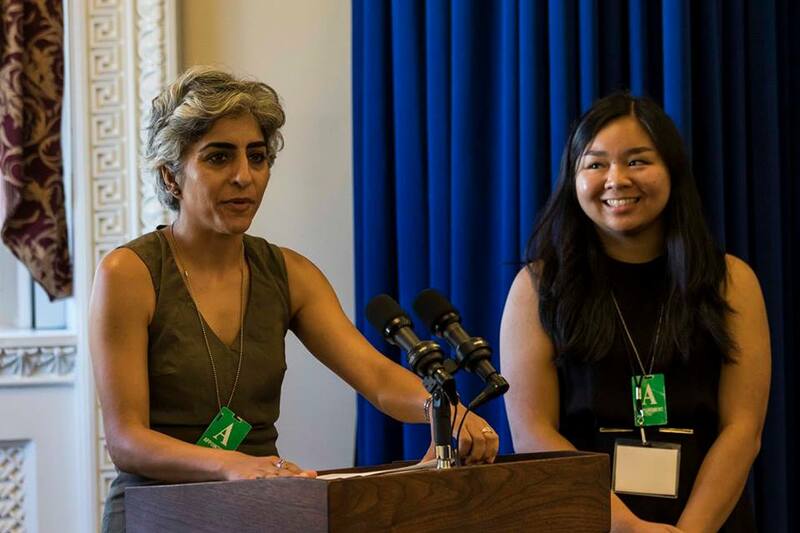 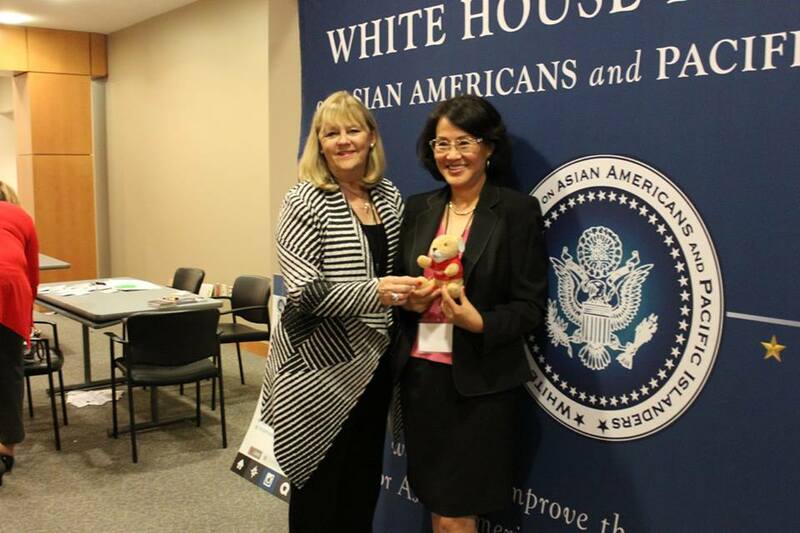 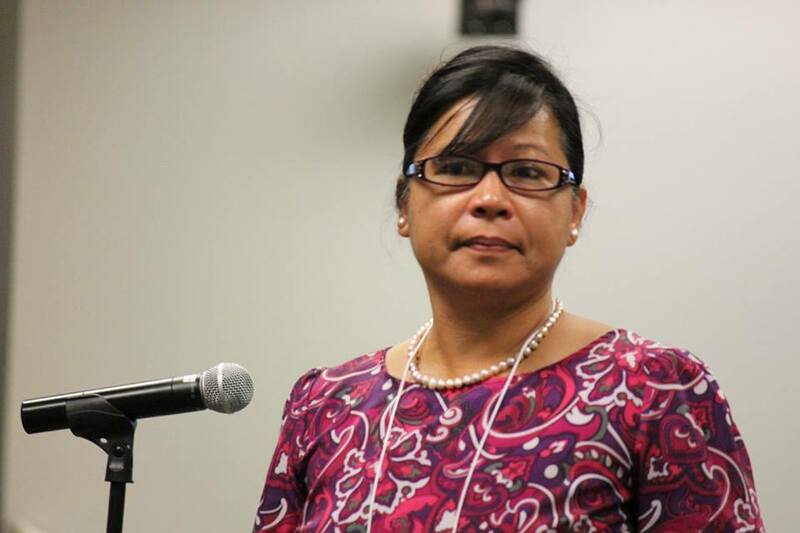 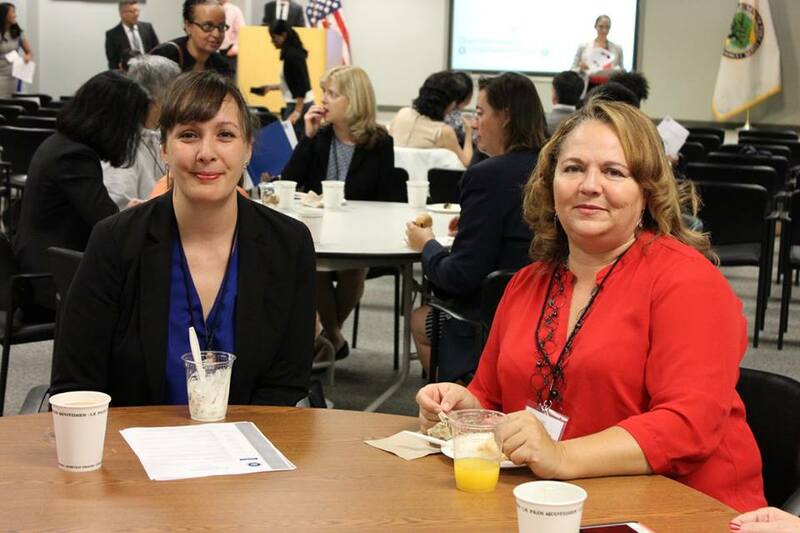 CARE and the White House Initiative on Asian Americans and Pacific Islanders (WHIAAPI) held the second symposium, iCount: Equity Through Representation, at the U.S. Department of Education on September 14th 2015. 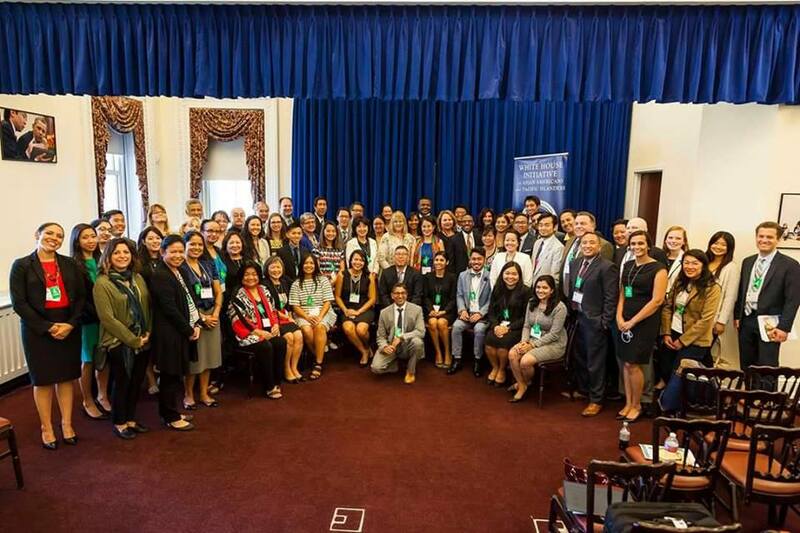 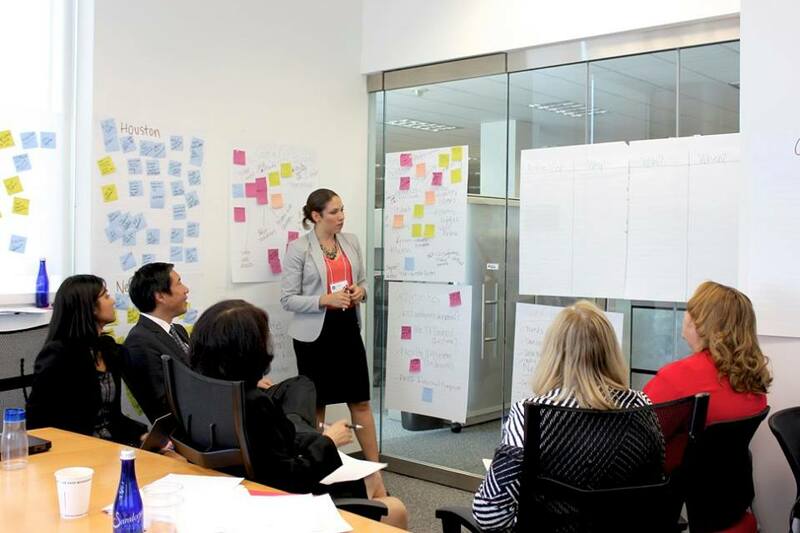 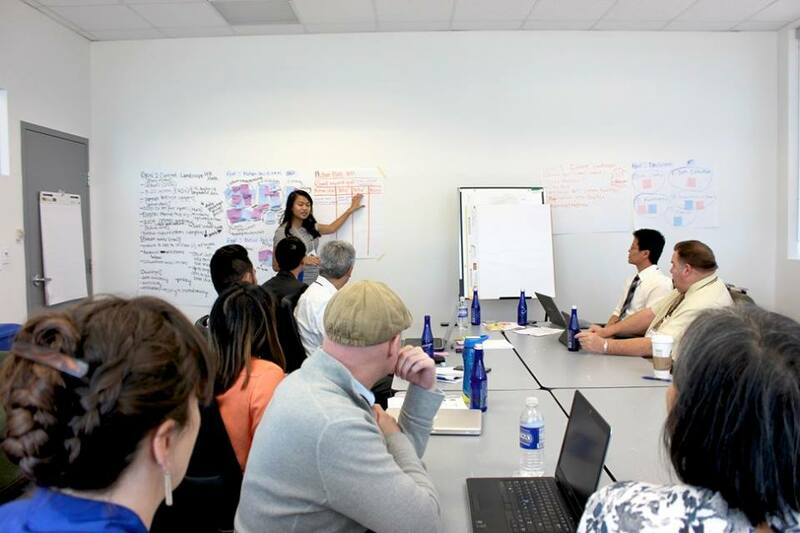 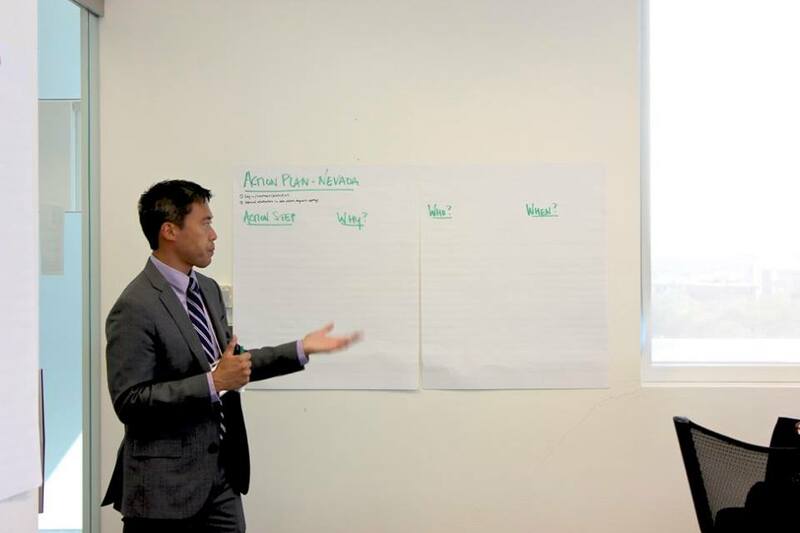 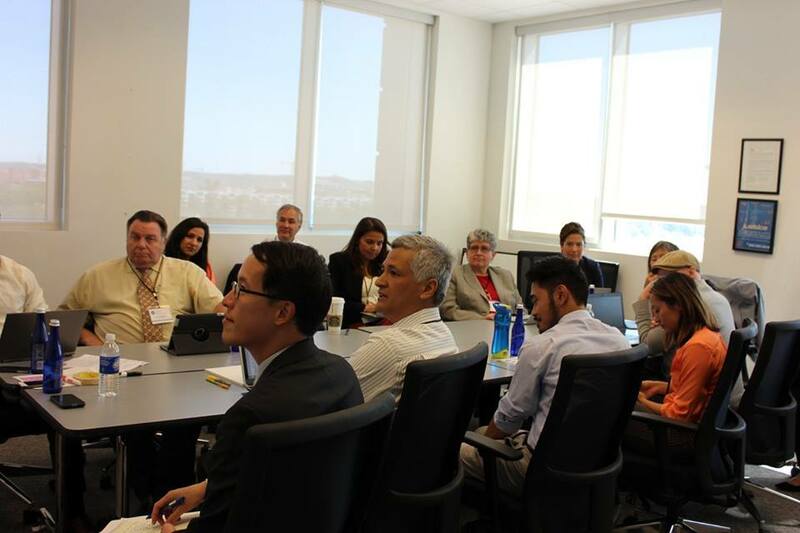 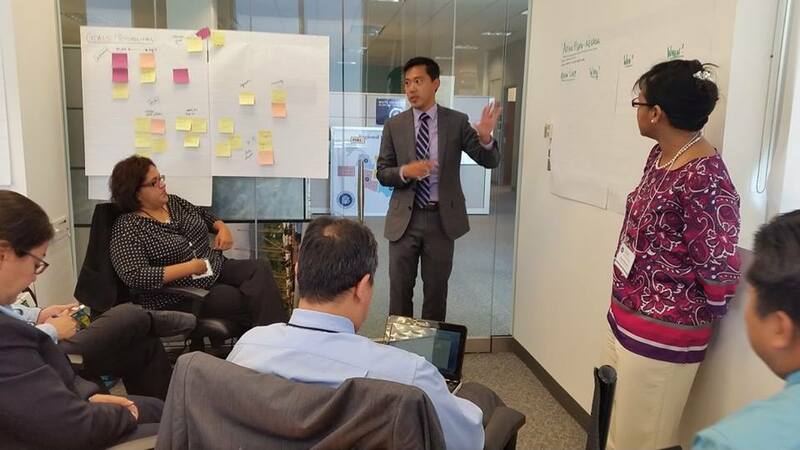 Since the first symposium in 2013, the data disaggregation movement has made significant strides in local communities across the country- greatly improving our understanding of AAPI students and their unique needs. 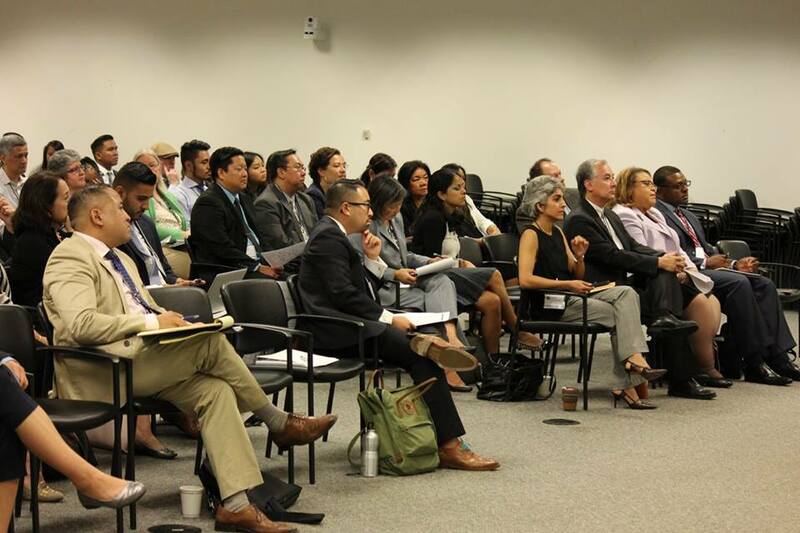 The goals of this year’s symposium was to highlight critical benchmarks since the first symposium and to plan next steps to maintain a strong and vibrant disaggregation movement. 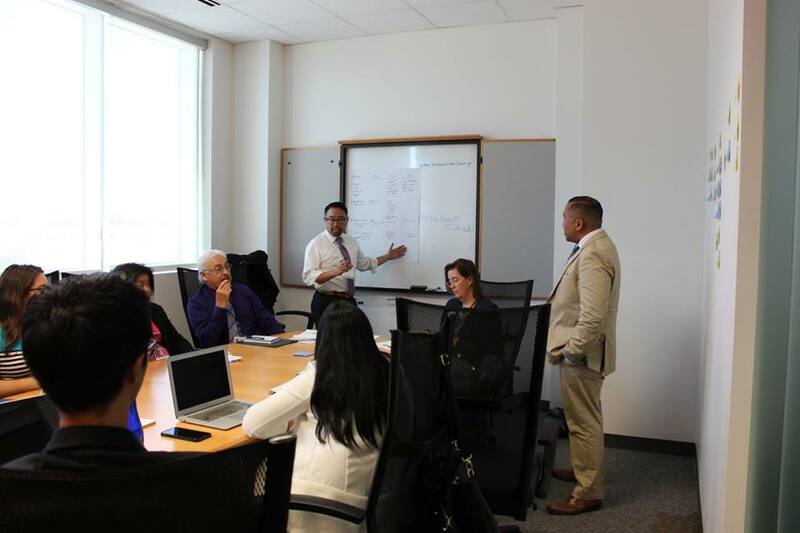 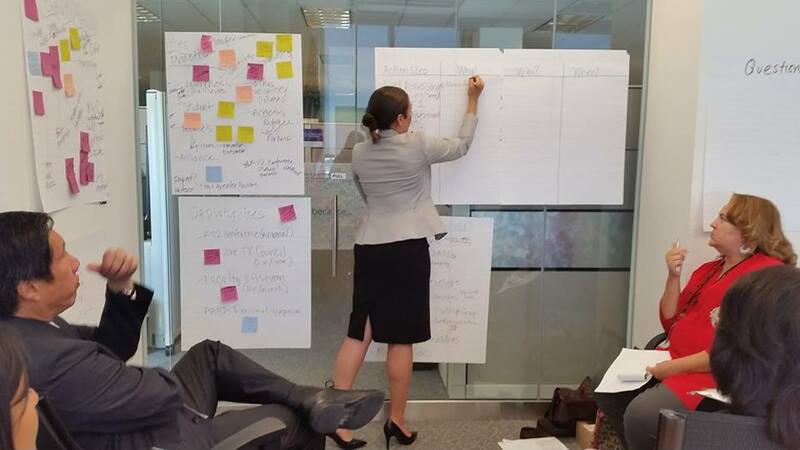 Alongside a dynamic group of data specialists, administrators, policy experts, foundation partners and federal officials, we will strategize an action plan that ensures every student is counted. 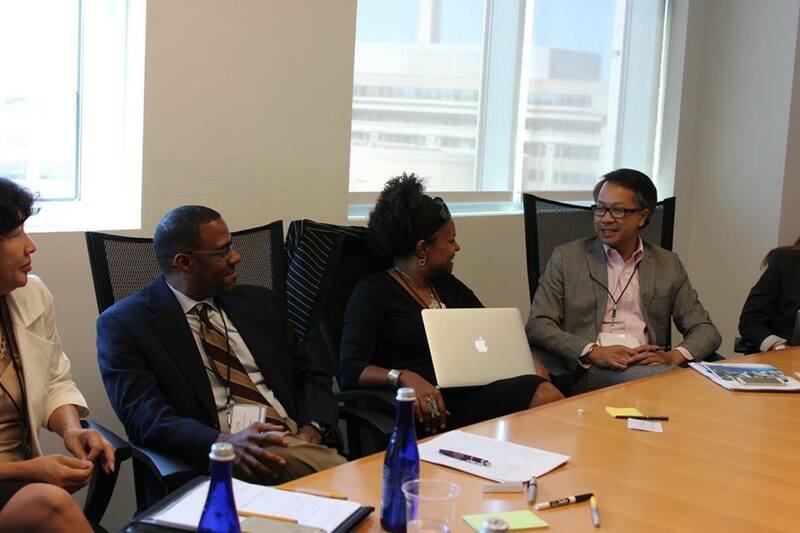 More than 100 participants including students, deans and presidents of colleges, institutional researchers, congressional staffers, and representatives from foundations and advocacy organizations from across the nation and U.S. territories to address the need for educational equity through the collection and utilization of better data. 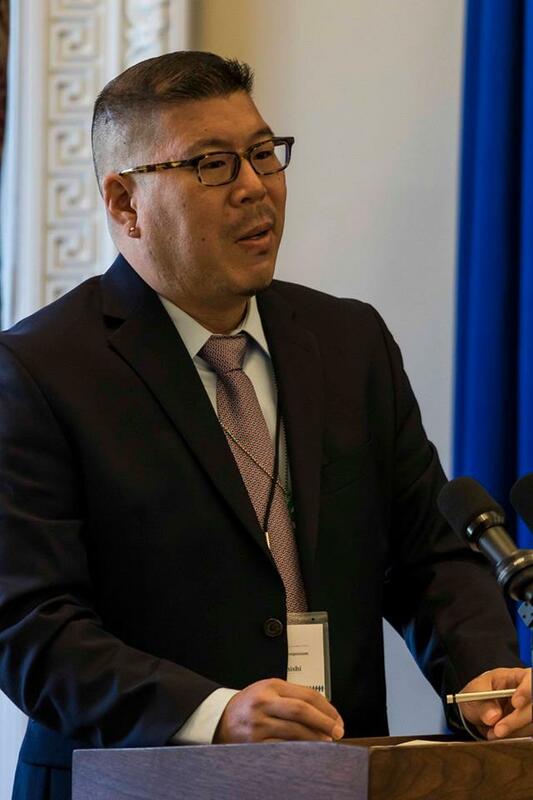 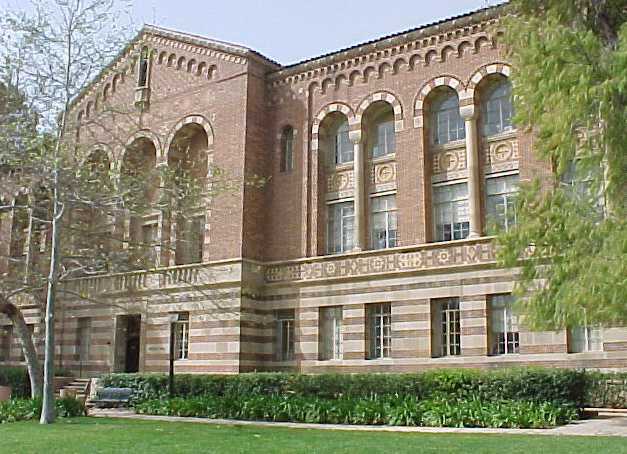 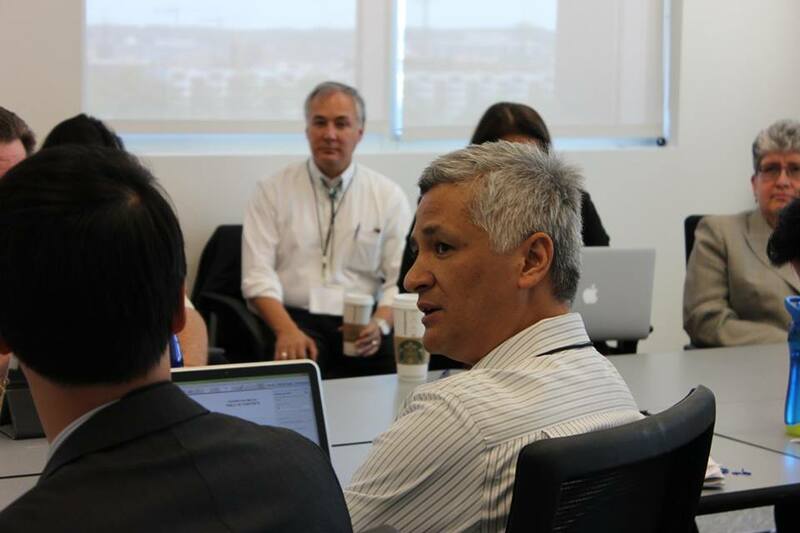 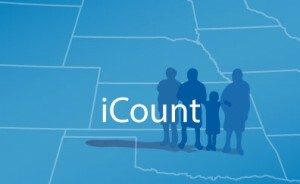 UCLA Professor of Education Robert T. Teranishi, is principal investigator of the iCount project, which is a collaboration between CARE, WHIAAPI and the Educational Testing Service (ETS). 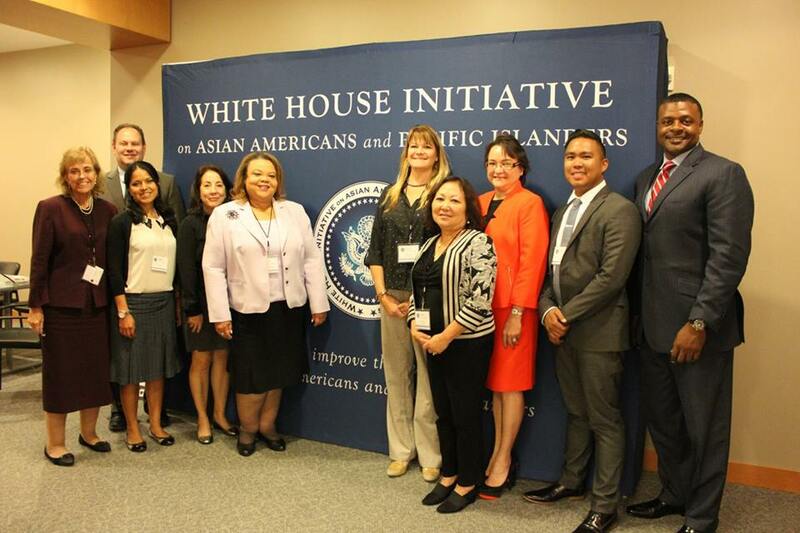 Recently, the White House Initiative on Asian Americans and Pacific Islanders (WHIAAPI), in cooperation with the National Commission on AAPI Research in Education (CARE), held a convening on data disaggregation with students, deans and presidents of colleges, institutional researchers, congressional staffers, and representatives from foundations and advocacy organizations who are interested in disaggregation work for AAPI communities. 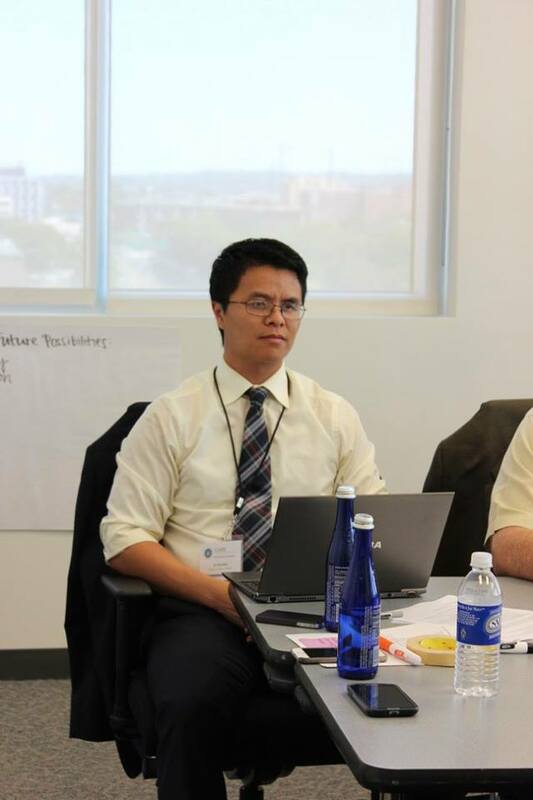 Led by: Michael Hawes, Statistical Privacy on Monday December 7, 2015 4:00 PM – 5:00 PM EST. 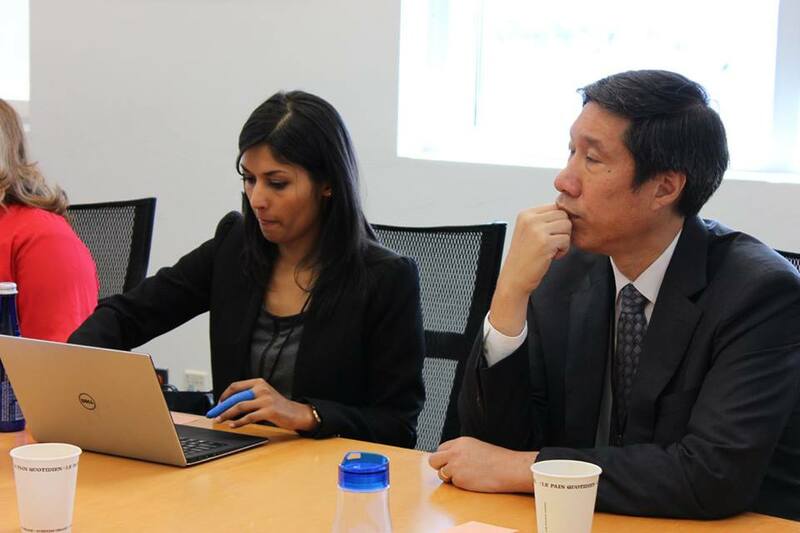 For your reference, see below a recording of this webinar.